Macdonell, A. A (1900). 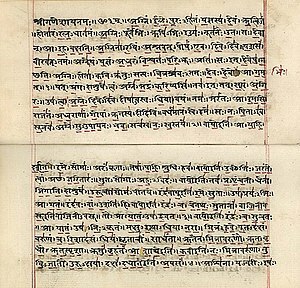 A History of Sanskrit Literature. Oxford: Clarendon Press. pp. 54-58. https://archive.org/stream/historyofsanskri00macduoft#page/54/mode/2up.